6.8 / 10 by 151 users Rate Now! 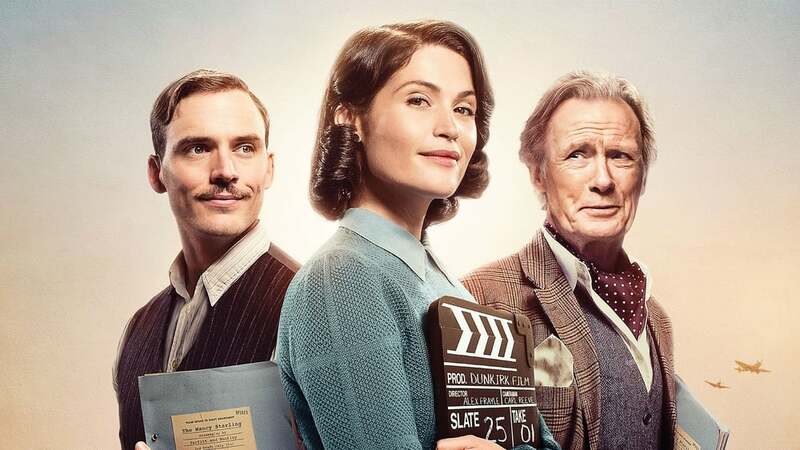 : During the Blitz of World War II, a female screenwriter (Gemma Arterton) works on a film celebrating England's resilience as a way to buoy a weary populace's spirits. 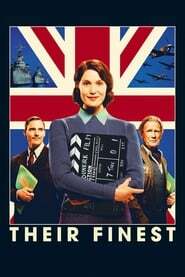 Her efforts to dramatise the true story of two sisters (Lily Knight and Francesca Knight) who undertook their own maritime mission to rescue wounded soldiers are met with mixed feelings by a dismissive all-male staff.